Sediment separation and filtration systems can be custom engineered and integrated into your process to remove all types of solid waste / sediment and/or reclaim and recycle liquid / water / coolant / fluids. Choosing the correct sediment separation and filtration system that is right for you and your process is vital for maximum efficiency and to not add operating costs. CentraSep Centrifuges can help with all types of sediment separation and filtration applications. 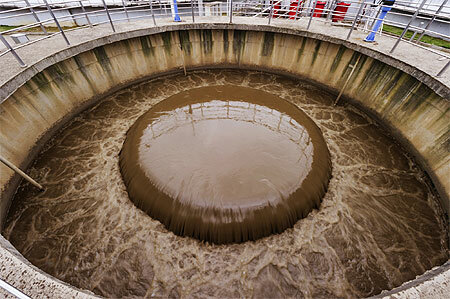 We are a proven world leader in sediment separation and filtration. We specialize in solving problems through application engineering. A CentraSep sediment separation and filtration system drastically reduces the regular maintenance typically needed with systems of this type. By properly filtering and separating liquids and solids / sediment, you can maintain cleaner fluids, reduce the need for purging, and maintain dependable production or operations by eliminating manufacturing downtime and/or maximizing processing time. CentraSep Centrifuges installed our first sediment separation and filtration system in 1999. Since that time, CentraSep Centrifuges has become the preferred solution for all types of liquid and solid / sediment separation and filtration, and is considered part of the “Best Practices” for facilities around the globe that require the separation of liquids and solids / sediment. Contact us today to see how CentraSep Centrifuges can help you with your sediment separation and filtration application. Talk to one of our Engineers today to see how we can help with your sediment separation and filtration needs.